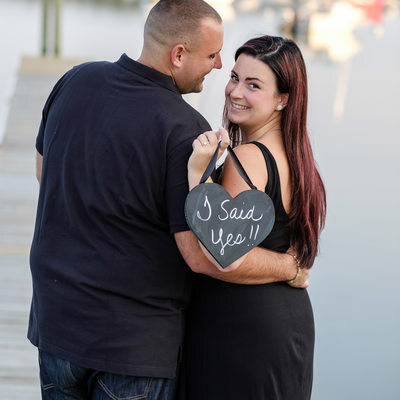 I love engagement sessions! 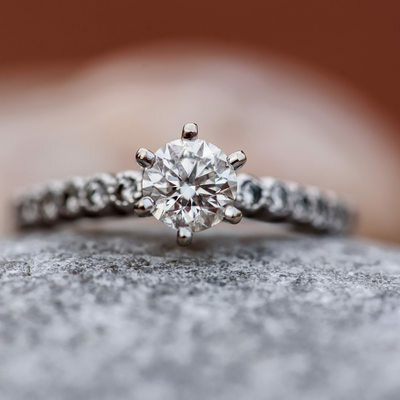 It's a great opportunity for me to work with you without the rush and pressures of the wedding day. It is just for fun. The only agenda is to capture beautiful images of the two of you as you are. 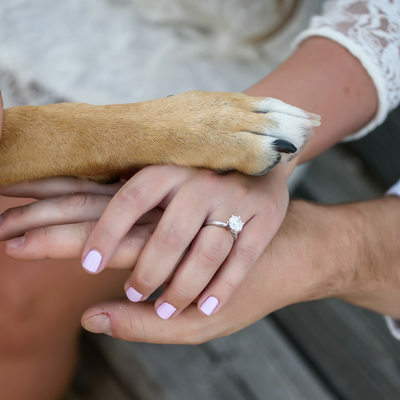 Engagement session allows us to build trust and confidence. I know what I am doing but you may never been really photographed. Some people experience anxiety about the process. There is no need to worry. It will be fun. You are beautiful just as you are. There is no "wrong way". We are lucky to live in an area where we have beautiful, scenic spots within a short drive. 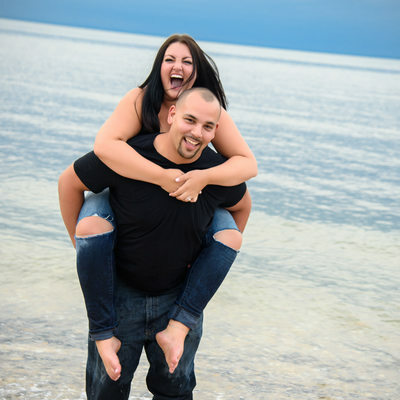 Engagement sessions often take place at Fire Island Lighthouse, Long Beach in Smithtown, local parks and towns. 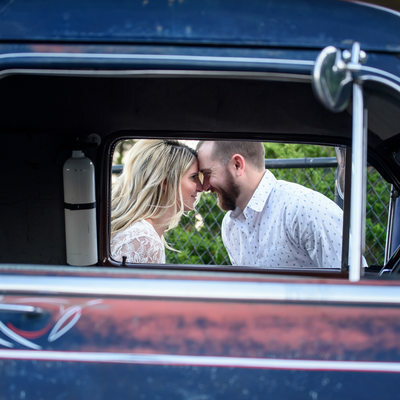 The best place for your session is one that means something to you. Where did you meet? What do you love to do? What is your favorite little restaurant or town? It's all about you! 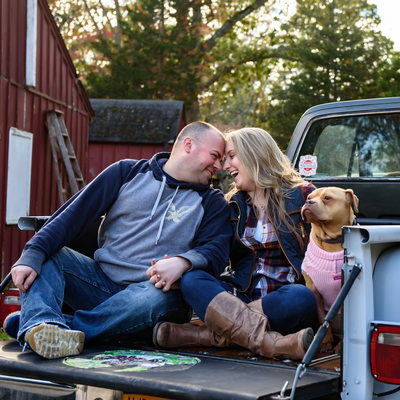 It is always a good idea to integrate your own personal touch into your engagement session. I normally photograph on Long Island, but I have traveled to New Jersey and New York City as well. 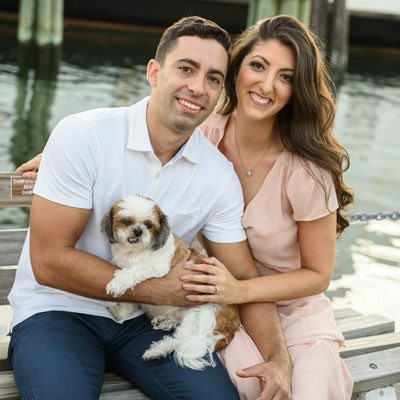 Jones Beach, Huntington Village, Port Jefferson Village, Hoboken, Central Park, Brooklyn Bridge Park, Gantry Park in Long Island City all have fabulous, iconic locations. So get a new outfit, bring your dog, or do whatever is YOU and let's go play! 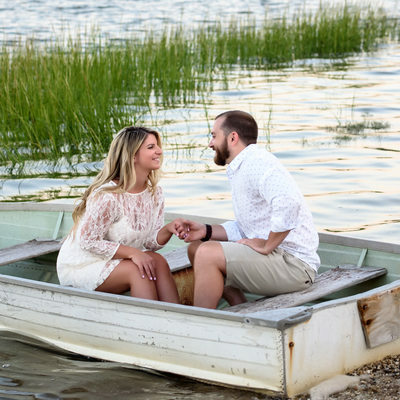 CLICK HERE TO READ MY BLOG ARTICLE : LONG ISLAND ENGAGEMENT PHOTOGRAPHY LOCATIONS TO SEE 15 IDEAS.